House rules document (pdf) including driving directions and entry codes will be provided upon acceptance of rental agreement and after full payment is received. Ted can be reached via phone, text or email. Local caretaker, Dennis, can assist with any maintenance issues. Cleaning service can provide cleanings during stay at interval that guest desires at extra cost. 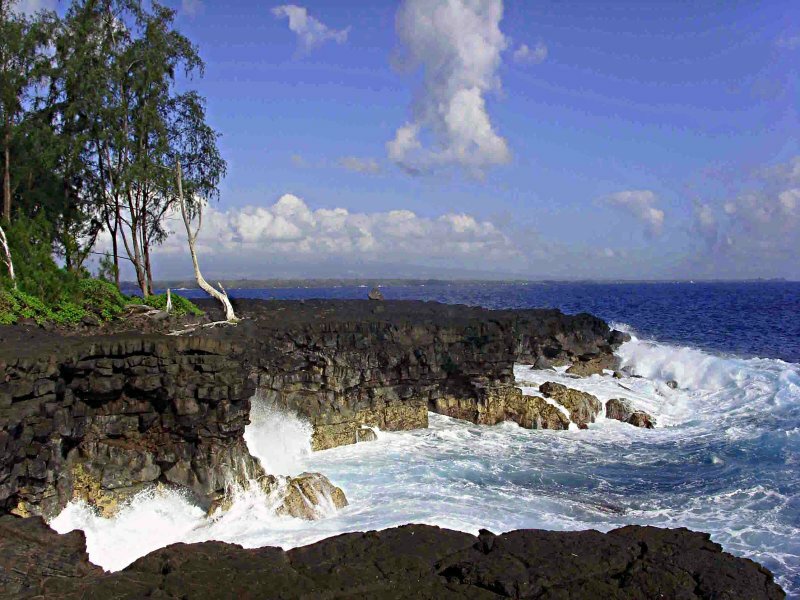 Rural region of Big Island has many farmers markets and hiking trails. 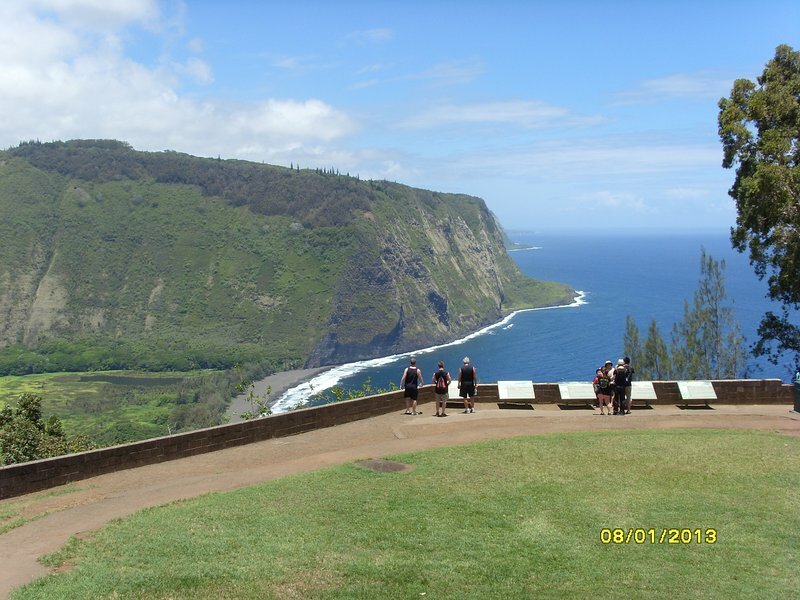 Nice restaurants are available in nearby towns of Pahoa and Keaau. 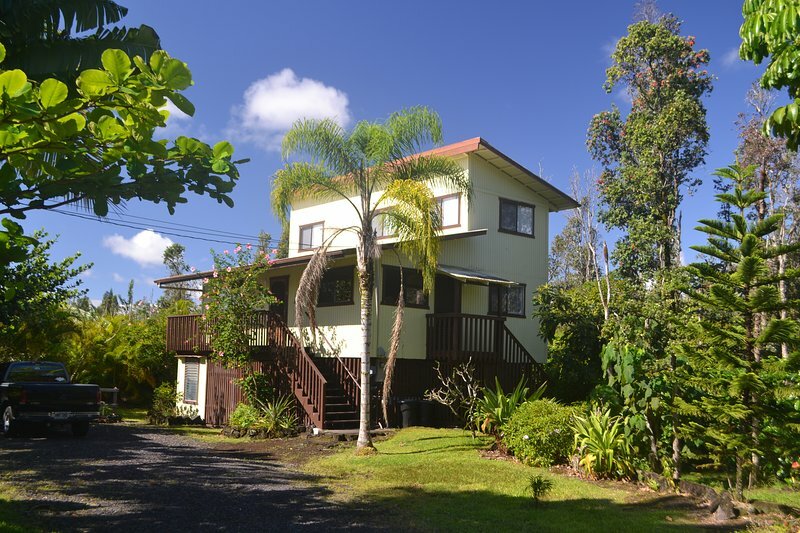 Only 17 miles to Hilo which is Hawaii's 2nd largest city.